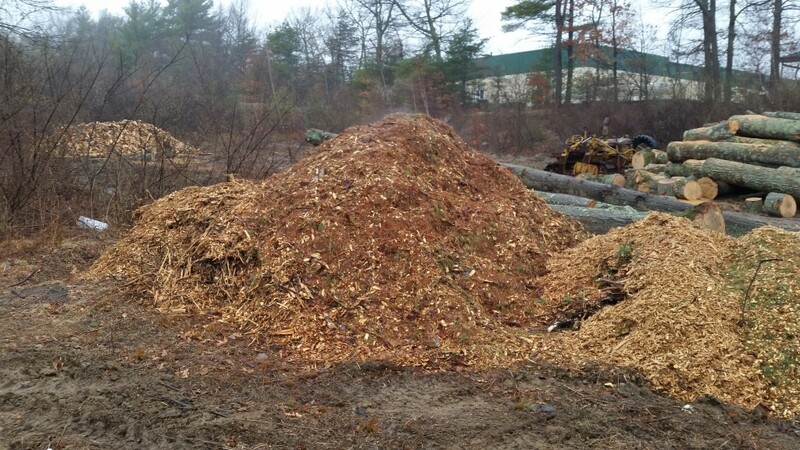 Wood chips made from brush from tree jobs containing pine, oak, maple, and other native trees. Great for beds along the woods as it restricts weeds and growth. Not suitable for child playground areas!